Join us for Halloween Inspired Cupcake Decorating! 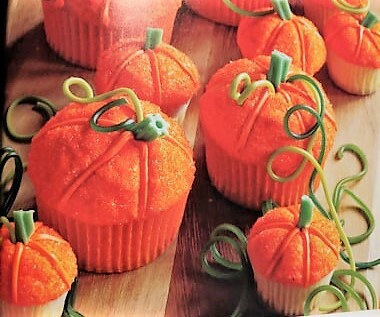 Participants will be instructed on how to turn regular cupcakes into cute pumpkins! Supplies will be provided, but you must RSVP. Please sign up each member participating individually (you may use a false email if needed!) If sold out, you may also attend to observe or participate by bringing your own supplies! Sunday, October 28th, from 2:00 p.m. to 3:00 p.m.